This entry was tagged drugs / alcohol, Uncategorized. Bookmark the permalink. Neptune in Pieces… some dreamy Crazy astrology going on right now…keep up the dream work Jess Lamb. 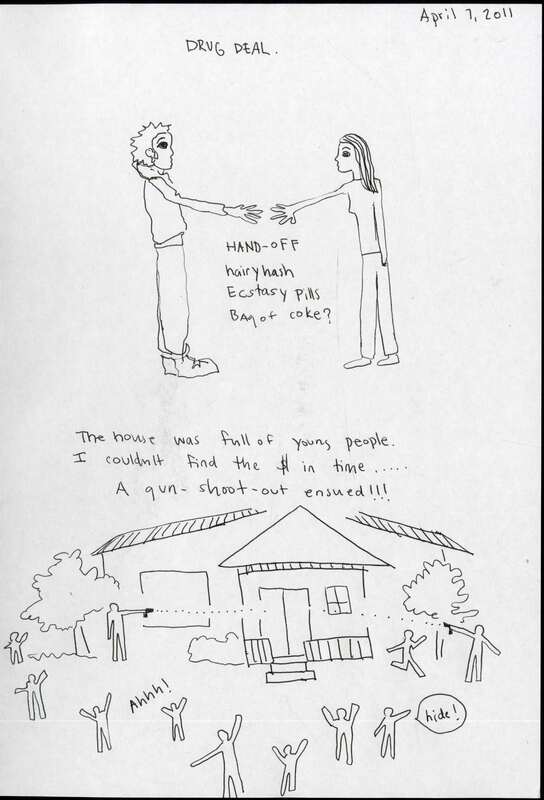 Um, drugs changing hands and guns going off? Who are you hanging out with?